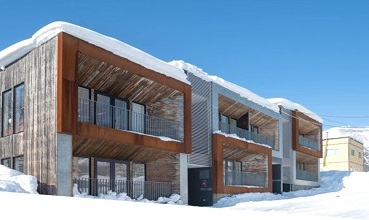 Hangetsu features 5 x 2 bedroom and 2 x 1 bedroom apartments that all feature comfortable open plan layouts and large picture windows to maximize appreciation of the surrounding nature. 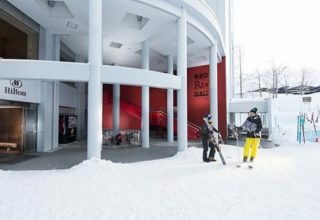 Hangetsu is located just steps away from the ski shuttle bus, some of the Hirafu village’s best local restaurants and Yukoro hot spring. 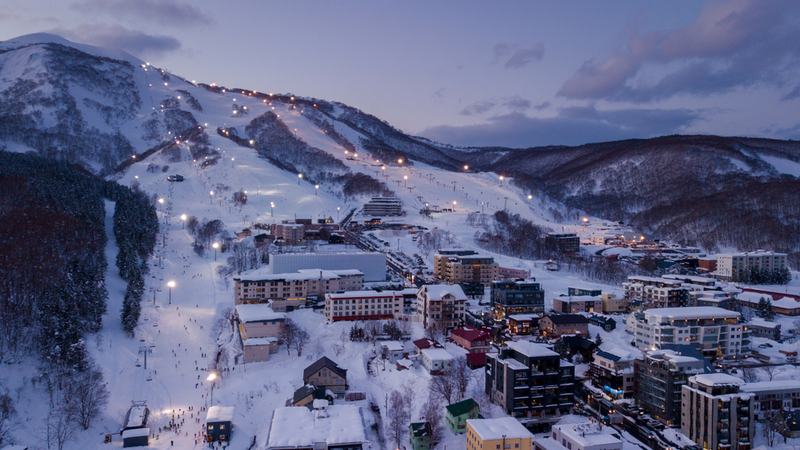 Located at the base of Mount Niseko Annupuri in Japan, The Green Leaf Niseko Village lies in the heart of Niseko Village, an internationally acclaimed powder mecca . 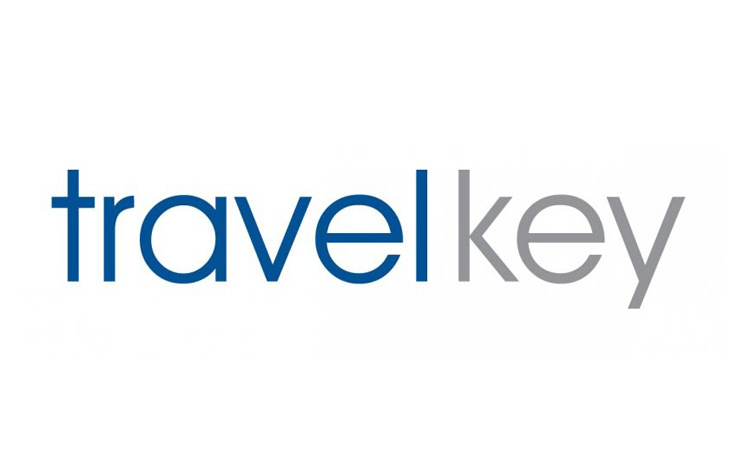 The hotel refurbishment has produced stunning results, garnering awards and accolades since its launch in 2010. 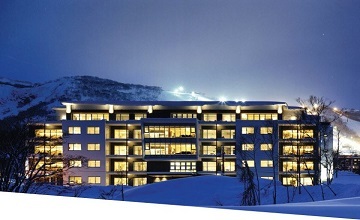 Inspired by a fusion of world-class design, local artistry and breathtaking scenery, the 200-room all season destination hotel in Niseko provides ski-in ski-out access, tranquil spa and natural onsen facilities and a fantastic variety of bar and dining options featuring local seafood and seasonal Hokkaido produce. 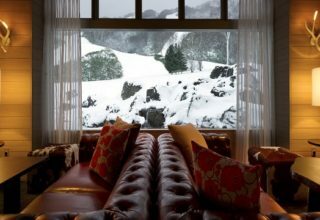 Let your hair down after an exhilarating day at Tomioka White lounge and bar, a vivacious scene for coffee, cocktails or snacks by the signature fireplace. Retreat to a sanctuary of therapeutic hot spring waters surrounded by pine trees to relax or enjoy indulgent spa treatments. 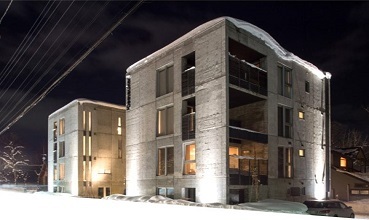 Nestled at the foot of Grand Hirafu Resort, Ki Niseko is a boutique ski-in ski-out hotel that combines modern alpine charm with Japanese sophistication. 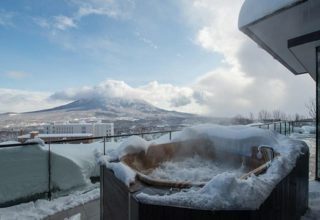 Enjoying resort side or tranquil Mt Yotei views, Ki Niseko is the ideal accommodation for your revitalizing winter adventure.